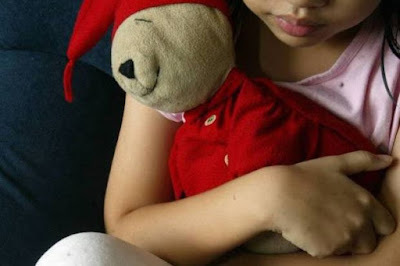 The primary school teacher, who allegedly molested nine students at a school in Hulu Selangor earlier this year, has been transferred to another school. Education Minister Datuk Seri Mahdzir Khalid said the teacher was moved out from the Tamil school concerned and is being “monitored” by the district and state education officers. This makes no sense. Why would the alleged molester be transferred to other school instead of being fired straight away? If the case is still pending ongoing investigation, the alleged molester should be on leave or suspended pending investigation result instead of being sent away. It is not hard to predict the alleged molester will commit the same child sexual abuse crime again at the new school. Mahdzir said a total of 15 reports of teachers molesting students were made between 2010 and October this year at district and state education offices, including the ministry. He said the teachers involved had been transferred to other schools and subjected to counselling and close monitoring. This has just confirmed that transferring to new school is not an isolated case, it happens for every other case!